The new design was carefully chosen in order to avoid clashing with the designs of existing worlds, as well as rezzing quickly. 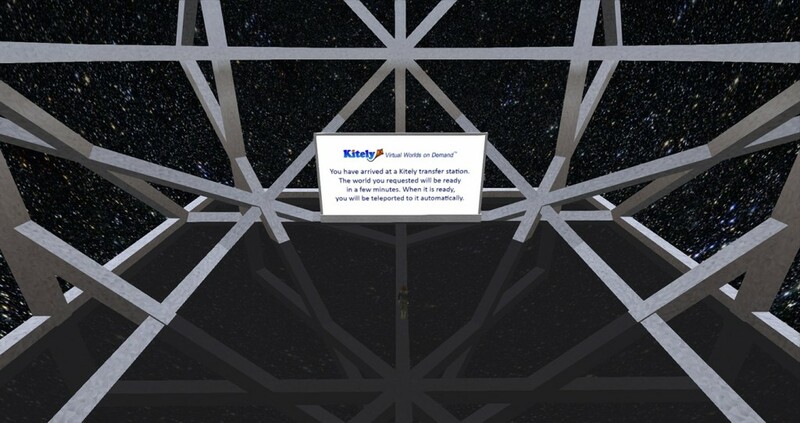 Several people from the Kitely community volunteered their time to help develop the new design. We’d like to give special thanks to Dot Macchi, who did most of the work, as well as to Ada Radius and Dennis Albion that assisted her in the process. We also wish to thank the 15 other Kitely users who participated in the forum discussions and in the Kitely Mentors Group meetings where we discussed this issue. Your helpful advice is much appreciated.